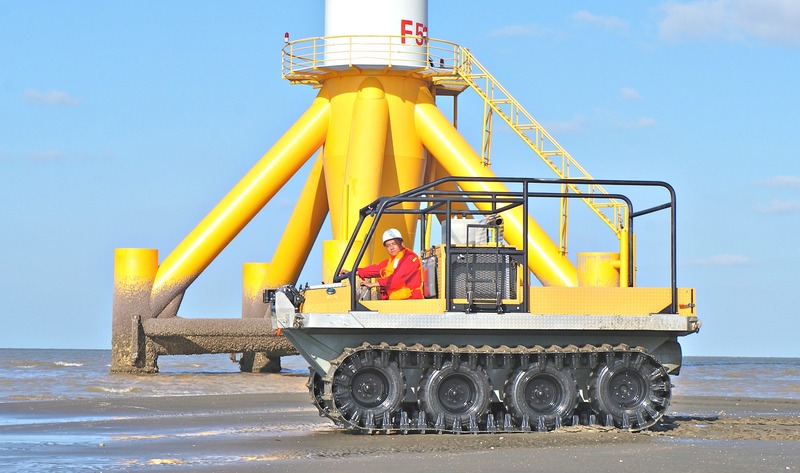 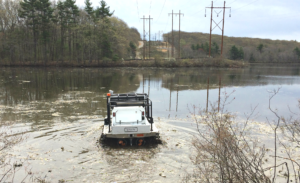 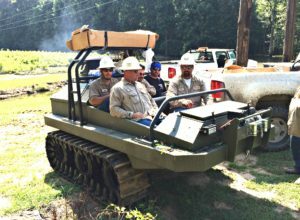 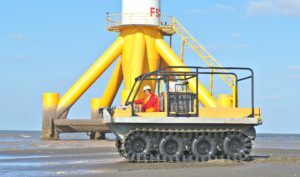 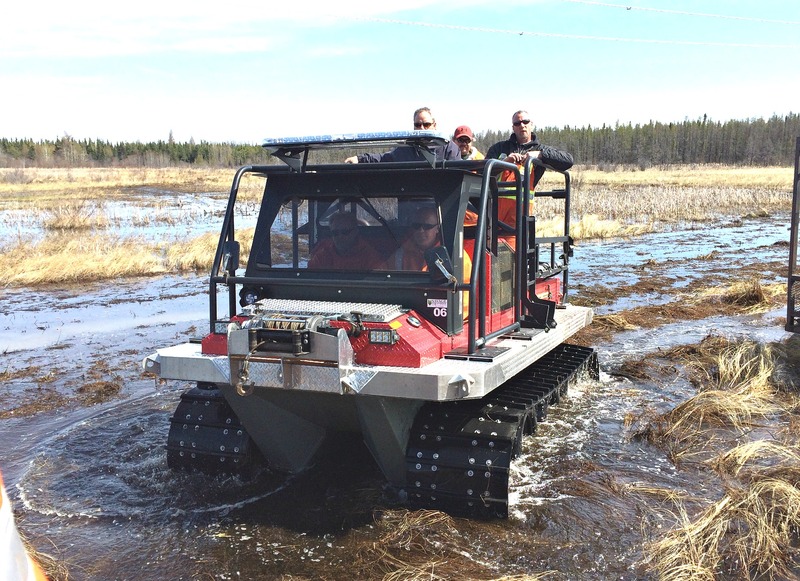 Some of the largest power companies, contractors, and electric cooperatives, in North America are using Hydratrek and Land Tamer amphibious vehicles to patrol their right-of-ways for high line and pole inspections, emergency restoration, data management, and new construction. 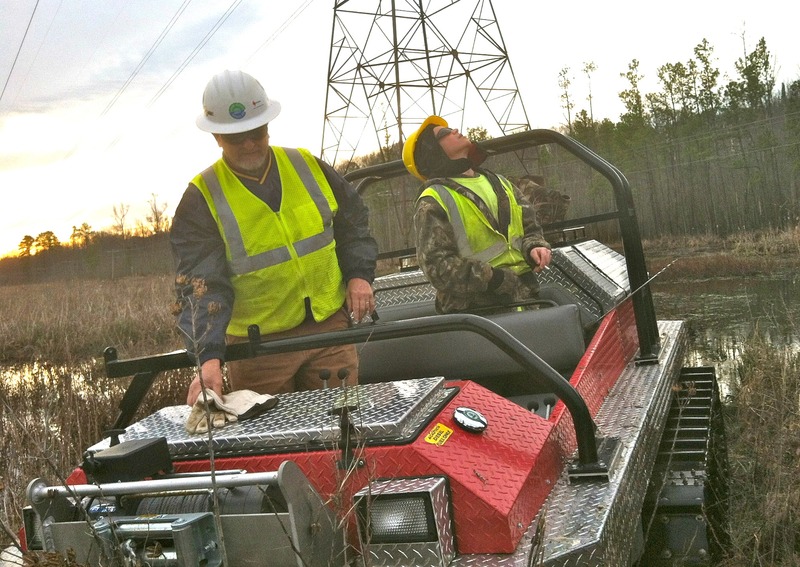 These areas are often infested with swamps, marshes, brackish water, mud, and muck. 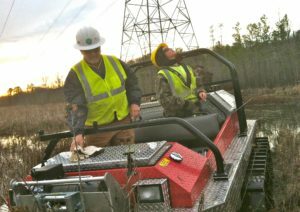 Alabama Power, Georgia Power, National Grid, Eversource, Manitoba Hydro, Osmose Utilities, Northern Clearing, Minnesota Power, and Power Grid Resource are some of these operators. 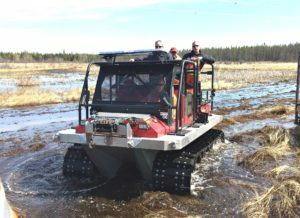 They know heavy equipment, and they can’t afford to be stuck in the mud or drive miles out of the way to cross a creek.